I have been sharing my Best Posts of 2012 with you but as a mommy who is also a blogger I had to take some time to share the personal side of things as well. So be forewarned, this is a selfish post for me. 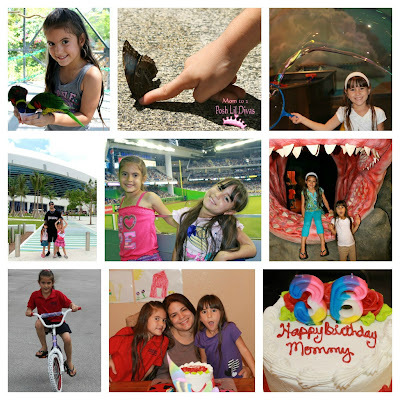 It's my walk down memory lane, looking back on our year of adventures as a family. I hope you'll enjoy taking this stroll with me and taking a peek at our 2012. 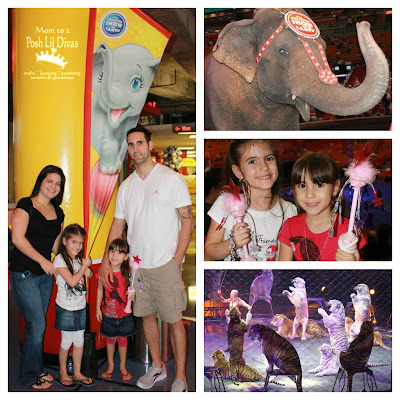 We did a few things in January but the standout memory for this month was definitely the girls 1st visit to the circus. They were simply in awe of all the acrobats and their tricks. My Big Girl turned 6, my how time flies! 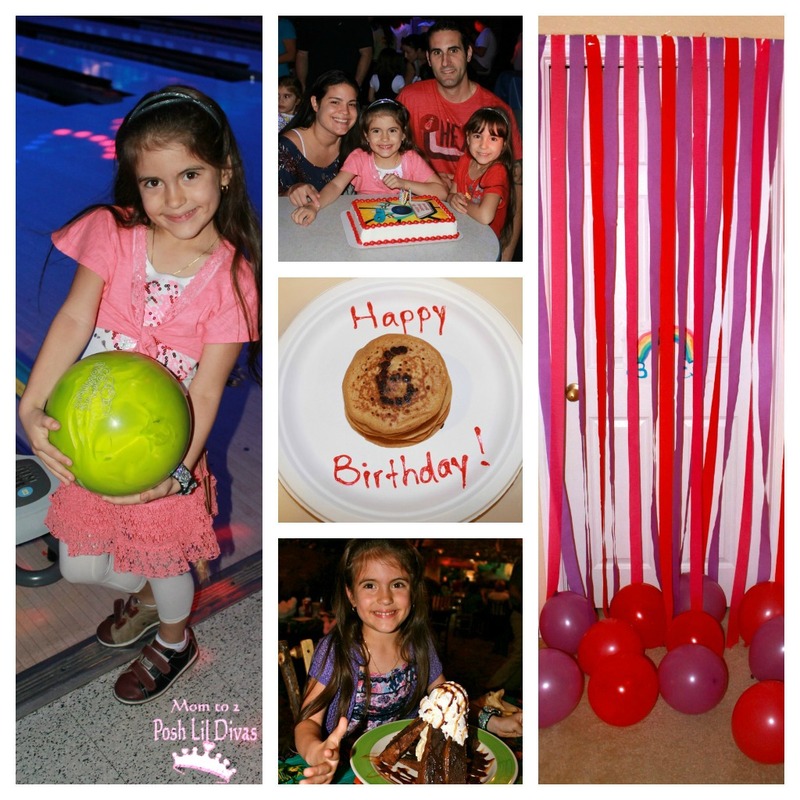 We celebrated with a bowling party and she had a blast. 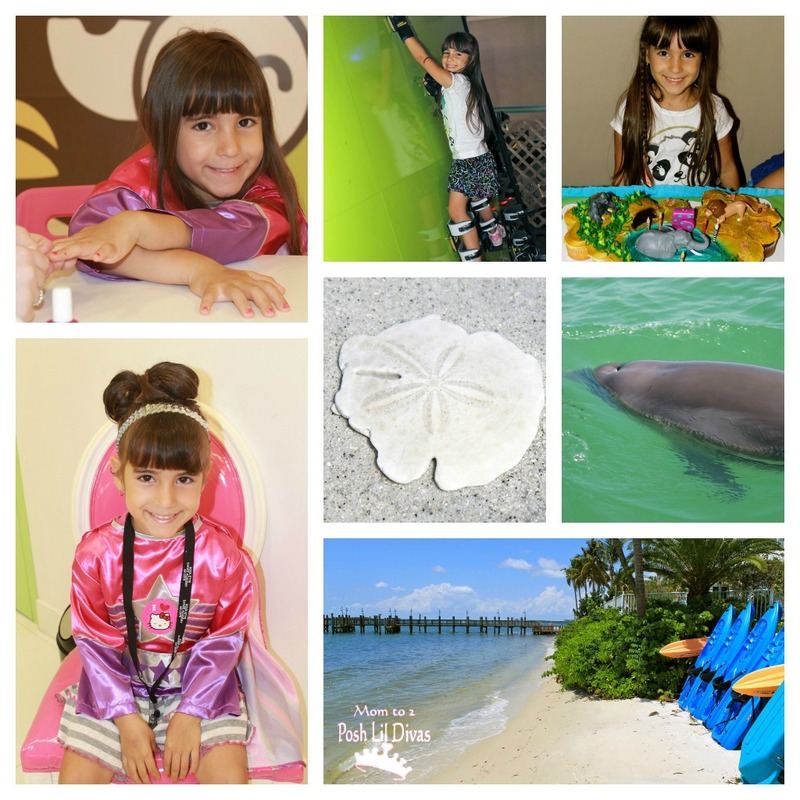 March was filled with lots of family adventures. 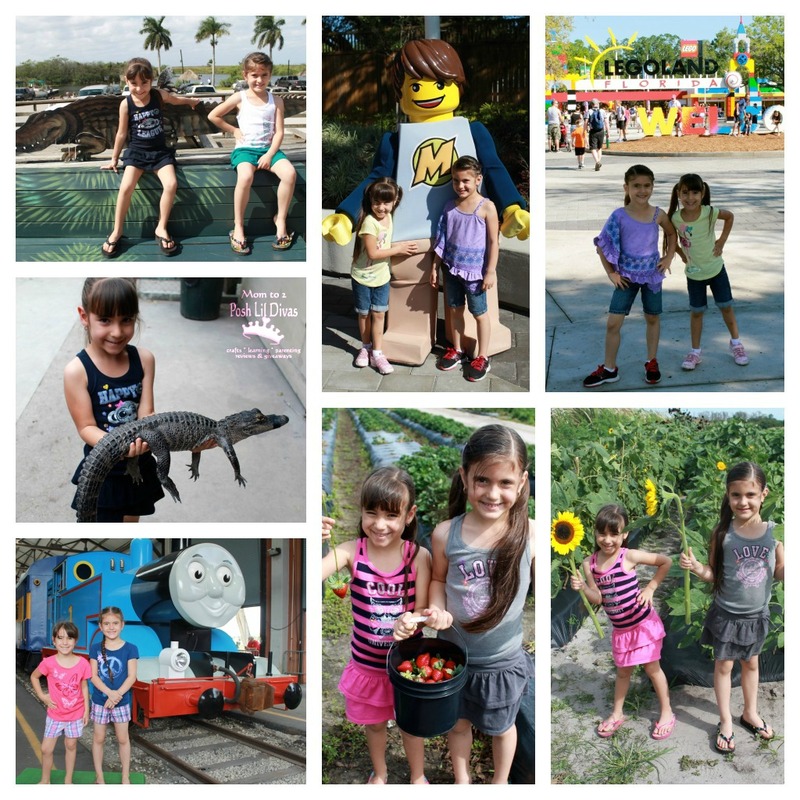 We enjoyed A Day Out with Thomas, an airboat tour on the Everglades, picking sunflowers and strawberries on the farm and our first Trip to Legoland in Orlando. What an amazing month! April brought us to Butterfly World (one of my fave local places), a Marlins baseball game, growing caterpillar larvae into butterflies, a fun trip to the Museum of Science and Discovery, the Oldest Diva learning to ride her bike without training wheels (yay!) and my 36th birthday. 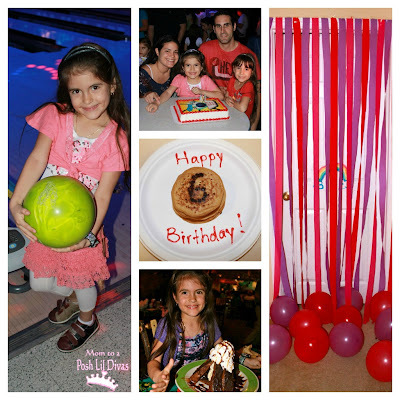 The Littlest Diva turned 5 years old in May and boy did she celebrate. She had a princess makeover (can you tell she is my girly girl?) and a fun party at an indoor play place with bounce houses, a magnetic climbing wall, bumper cars and more. It was so much fun. She even had a 2nd party in NY in June with friends & family when we went to my lil sister's Sweet 16 (see pics down below in June). May also brought me a "Girls Only" Weekend with my best childhood friends in Sanibel, FL. It was a wonderful & memorable month. In June we took a weekend trip to NY for my little sister's Sweet 16. While we were there we had a belated birthday party for the Littlest Diva since we never get to celebrate birthdays with our NY family and friends. It was an action packed weekend. 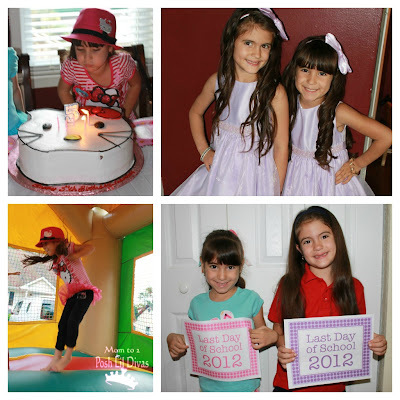 June also meant the end of school (Pre-K & K) and the beginning of our summer adventures. WooHoo! 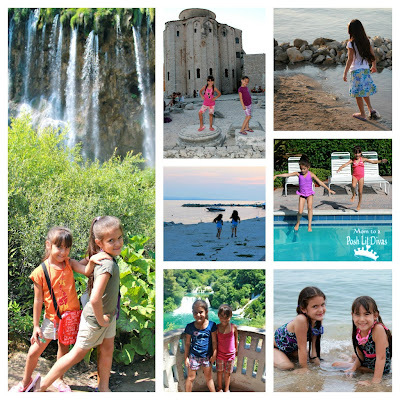 July brought us tons of summer fun like swim lessons, trips to the beach and water parks and our first trip out of the country - to Croatia. This was definitely a memorable summer vacation for us. 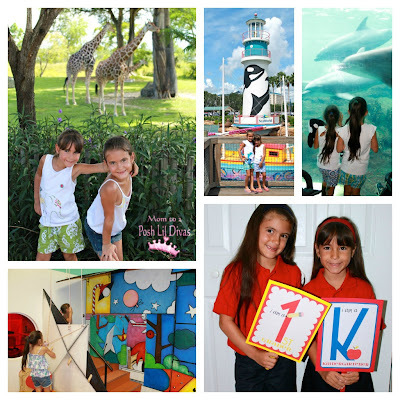 August found us at Sea World Orlando, Zoo Miami and Young at Art Children's Museum to name a few places. It also meant the start of school for the Lil Divas who began Kindergarten and First Grade. September meant that school was in full swing for all of us. Not only were the Lil Divas now both in school full time but Mommy was back at work as a Preschool Teacher. It meant lots of adjustments for everyone but we adjusted to our new schedules and even managed to squeeze in some fun. 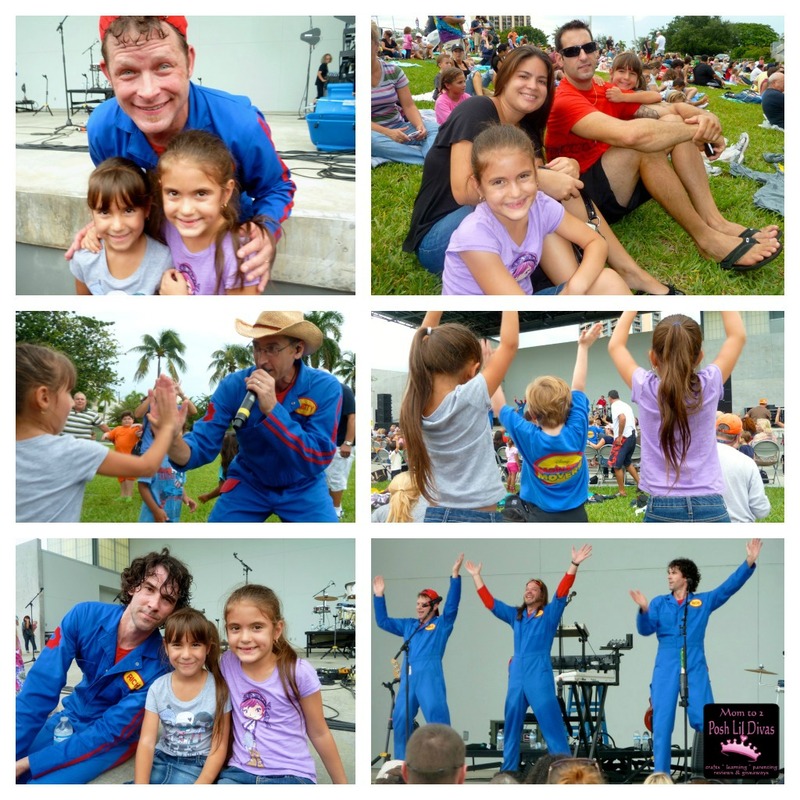 One highlight for the month was getting to see the Imagination Movers in Concert - what a cool show! 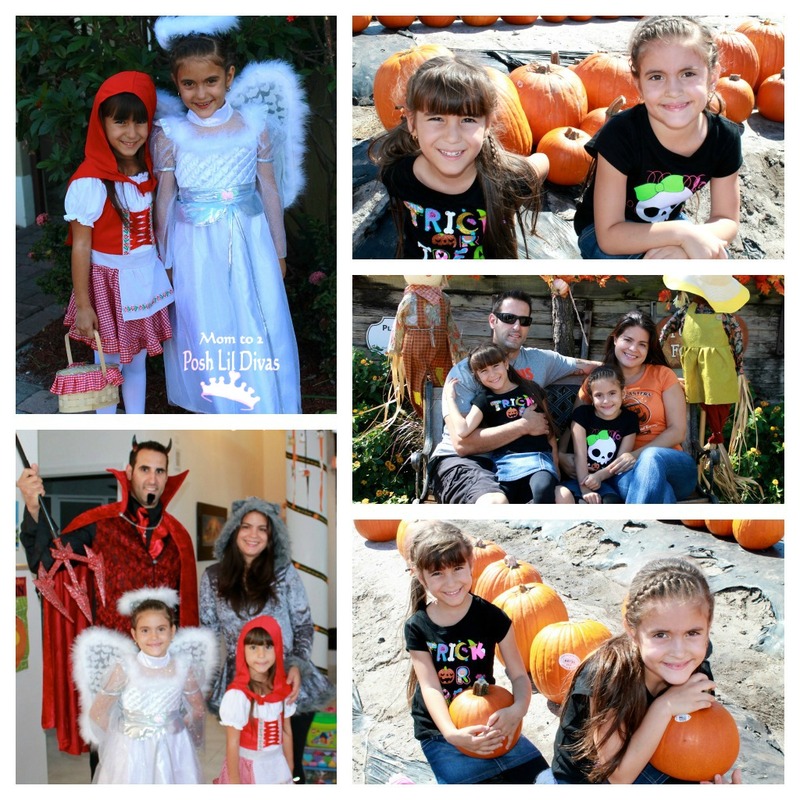 The Lil Divas were really into Halloween this year and having matching family costumes. November brought us another fabulous weekend in Orlando. 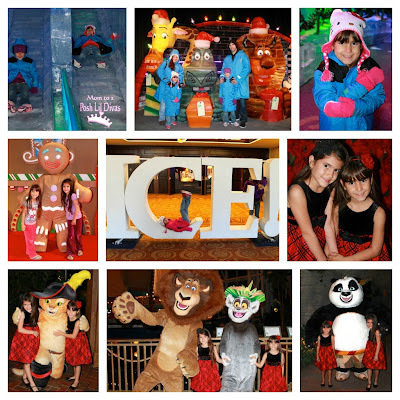 This time we experienced Ice! at the Gaylord Palms. What a great way to get into the Christmas spirit - we were in freezing temperatures and saw amazing ice sculptures, listened to Christmas carols, meet some Dreamworks characters and even took a brief visit to Downtown Disney. It was a wonderful weekend. 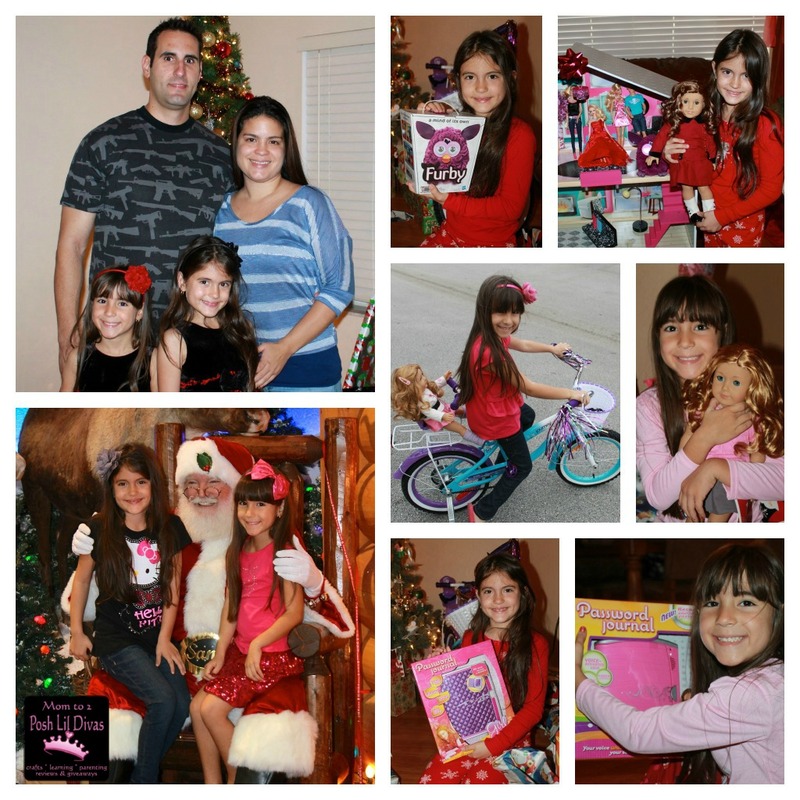 Christmas - nothing beats that in the eyes of a 6 and 5 year old and this Christmas was pretty darn great. The Lil Divas were spoiled beyond belief and their expressions on Christmas morning (at 3:30am in the morning) were absolutely priceless. 2012 was a great year for our little family. What was your favorite family moment of 2012?